As we viewed this movie, Susie whispered to me: “At breakfast tomorrow our son Jay will show up with his six shooters and tell us ‘This oughta do!‘ ” Sure enough, the next day six-year-old Jay walked into the kitchen in full dress. In dramatic fashion, Jay pulled his pearl-white six shooters from holsters. Imitating Glover, he announced: “This oughta do!” The family erupted in laughter, and this has become a family slogan all these years. The slogan means we have all we need, so take the next move! There is a story about two people in a totally dark room. The light switch could not be found. One person had a tiny flashlight with just enough light to find the light switch. There was just one condition: The person with the tiny flashlight could not be the one to turn on the light. In life, we all experience at sometime or other a totally “dark room.” No one seems to get a pass from this. However, some remain in the dark because they will not turn on the light switch, even though there appears a tiny light making us aware of the light switch. This tiny light may be a special, loving person; or other times, it is the real Light of the World, Jesus Christ. 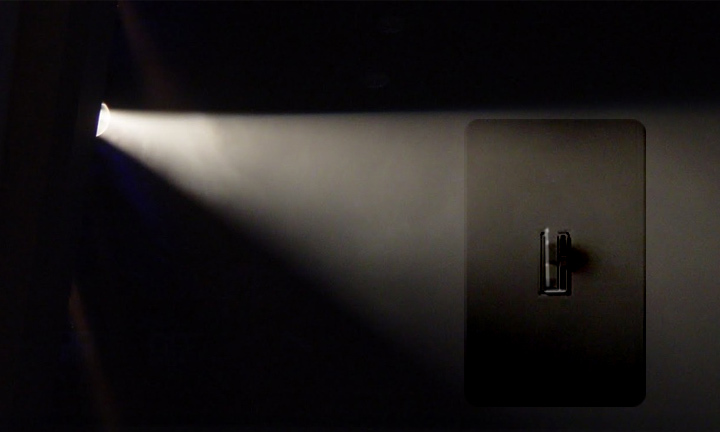 A noted drug addiction national expert told me: “It is rare when the client wants to turn on the light switch more than the one holding the tiny light on the light switch. Some parents suffer for decades doing everything imaginable to teach their child to turn on the light switch; others even turn on the light switch for their precious child. Unfortunately, the child finds a way to turn off the light switch off again. Yet, the King of kings, Lord of lords, brings His precious light to each of us! It is the responsibility of each of us to turn on the light. Jesus does not expect us to make light; rather, He just asks us to turn on the light switch by saying YES. Likewise, when we share our flashlight with others, we show them the light. They must turn on the light switch themselves. Crucial question: Where are you right now? Are you in a dark room? Or are in you in well-lit room? If in a dark room, someone in your life has a flashlight for you to find the light switch. Turn it on and live in light. For me, the ultimate light is the Light of Jesus Christ, and many dear ones have led me to the light switch with their personal flashlights. 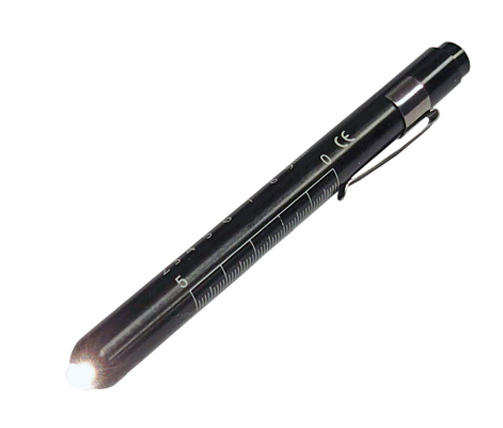 When we live in light, we now have our own flashlights to give to others in darkness. This is the OUGHTA DO!